This moon’s focus is on a clean slate that welcomes Spring. 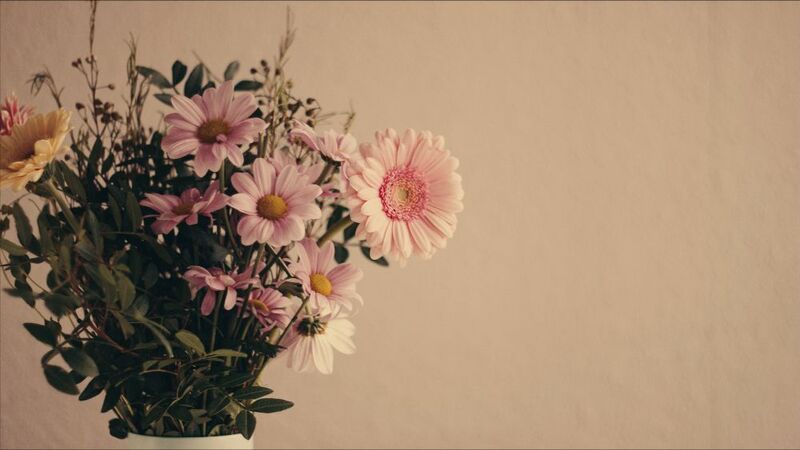 The equinox is a perfect time to do an emotional and spiritual "spring cleaning" as well as a physical one. In addition to being an amazing liver detoxifier, Dandelion flower essence allows one to release rigid and unbending thought forms and body language. Just like it supports the liver in moving stagnation, this flower essence helps those who struggle with compulsive behaviors which can keep us stuck. As your detoxifying your internal and external environments, consider the clothing that you put on your body nearly 24 hours a day. Natural and sustainable clothing companies around the world are beginning to acknowledge the benefit of healing clothing and the concept of wearing your medicine. Mary, Seam Siren’s founder, was at SXSW this past month discussing the importance of conscious fashion. We were pleased to be joined by mindfulness jewelry brand BuDhaGirl who offers a brand promise to help you live an inspired life. We’re finally seeing the athleisure trend merge into “well-fashion” – clothing and accessories that are sustainably sourced and ethically purchased. No, we don't mean the “hippie hemp” that comes to mind whenever someone mentions plant fashion. We’ are talking about the beautiful plant-dyed silks and sustainably sourced fabrics such as nettle and bamboo fiber. Read more about non-toxic, sustainable fashion at last month’s New York Fashion Week. Over the last decade, we saw this wellness trend manifest in the beauty and makeup industry in everything from sulfate-free shampoos to chemical-free home products being sold and readily available in supermarkets. The fashion industry is starting to reduce toxins in the form of dyes in favor of plant-dyed fabrics and safer manufacturing processes, with its supporters favoring environment-friendly and skin-safe benefits over fast-fashion costs. It is our hope to continue in helping to spread the movement. The full moon – the last supermoon of 2019 – enters Libra at 0°; starting at 0 epitomizes the idea of a new beginning; a fresh start as you enter the vernal equinox. As the moon enters Libra, the sun enters Aries. Aries is the first sign of the zodiac, starting the astrological cycle anew (another clean, fresh start). This is the first time in 40 years that a full moon has kicked off the start of the Equinox. In the Northern Hemisphere, the equinox signals the start of Spring – rebirth; in the Southern Hemisphere, the equinox signals the start of Fall. We’ll focus on the aspects of Spring, as most of our readers are in the Northern Hemisphere. The New Moon in Pisces that led up to this full moon was a time for intuitive energy that, when connected with, could bring financial stability, support in the home, and/or success in creative pursuits. The seeds you planted and the introspection you experienced are now ready to bloom into the peaceful and diplomatic sign of Libra, which will direct you toward balance and harmony with yourself and the people that surround you. While the new moon was in the watery and sometimes shadowy sign of Pisces, this Libra new moon will reveal outwardly and transparently the things that require your attention. Heed the signs – they’re not mixed signals. What you seek is seeking you: the answers that you intuitively seek will appear right before you and the things that require a change will reveal themselves to you – it is up to you to take action. Listen to your inner voice when it sees or hears something and use your wisdom to guide the choices you make. Are there patterns that seem to be continually repeating themselves? Am I experiencing the same conflict theme but with different people? Usually, a Full Moon can make us feel more emotional than usual – this rollercoaster of feelings can lead you to experience even more joy but may also make you moodier. 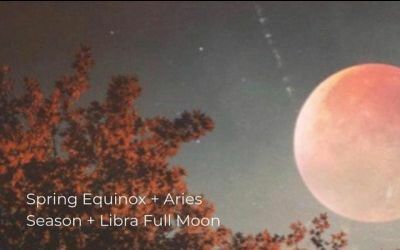 Because Libra is a strong sign in relationships, this full moon will provide hyper-focus on every relationship we are a part of, whether it be romantic, familial, platonic, or work-related. March’s focus should be on the relationship you have with yourself and with the surroundings that provide your stability, as you have all of April’s full moon in Libra to focus on your romantic and platonic relationships. Think of this period as a time to grow your tree trunk and roots deep, so that you can extend your branches outward in April to foster meaningful relationships with others. Thanks to the sun and moon being in an Aries-Libra conflict, your relationships may manifest a push-and-pull energy between what you want and what others want. The sun in Aries harnesses the “self” energy, while the Libra channels the “other” energy – quite literally pulling you in opposite directions in an effort to achieve balance. Ideally, you want each side pulling equally so that you achieve the perfect balance of taking care of yourself while tending to others. If this energy presents itself in the form of disagreements with those around you, thanks to Aries’s penchant for authenticity over tact, never fear – April’s energy will likely resolve it as long as you follow the energy through to fruition. On the flipside, Libra’s desire for “niceness” and keeping everything copacetic may actually keep you from voicing what you need most in order to achieve harmonious balance. Allow the full moon to illuminate whatever it is you need to be the best version for you. This full moon energy is on a high, available for you to harness a deeper connection with yourself and those around you that make up your everyday life – who are the people that make you feel really good and supported? What can you do for the people around you to help empower them? Allow yourself to be drawn to connections – they can lead to exciting paths, whether it’s a new work partnership or friendship. The equinox is a time of rebirth – so allow yourself to shed old patterns from past relationships in order for new, intuitive patterns to form. that are holding me back from my true calling or desires? Am I holding myself back from meaningful friendships and bonds due to fears from past experiences? Am I cultivating the same love and respect for myself as I expect others to have for me? 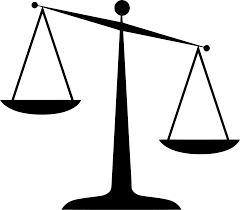 Though Libra is about balance and harmony, recognize that not everyone operates with the same fairness you do. Do not be afraid to speak up (use that Aries energy). If something is causing your energy to shift negatively, and if the person responds with lack of respect, allow space and time to separate you from that person, place, or thing. Uranus will make a play in the sky to bring some unexpected energy this month – it may be a person, a project, or a surprising and unexpected opportunity. Don’t allow its suddenness to catch you off guard; it’s an opportunity to embrace it, even if it may feel a bit awkward. Venus squares Mars and sextiles Jupiter, giving rise to sexual and/or romantic tension and simultaneously bringing a reconciliatory energy that can mend broken relationships, friendships, and partnerships. The full moon energy has you seeking harmony, while the seeds you planted during the new moon are ready to bloom. Over the last month, you may have spent time allowing your intuition to guide you towards creative outlets, releasing anything that held your spirit back. Now you have the opportunity to share those gifts with others and build strength in your relationships. Do I need to adjust some priorities to feel at peace? Have I learned new routes for compromise, or is compromise something I need to revisit? Am I pursuing or practicing passions that bring me a sense of peace and allow me to act from a place of calm? I find harmony with the world around me by finding balance within myself. I honor my relationships with others by honoring my relationship with myself. We mentioned in our last newsletter that you can’t pour from an empty cup; you can’t achieve balance from an uncalibrated scale, either. By establishing a healthy, loving relationship with yourself, you are able to building nurturing relationships with those around you. Do I need to make more time for meditation or a physical practice? Do I need to revisit more mindful activities? Should I consider spring cleaning my external environment (home, workspace) as well as my internal (body, organs, skin)? You may find yourself with a bug to do some spring cleaning, even if you don’t generally love to clean. The equinox’s energy will ignite your need to purge mental patterns that clutter your physical space as well. 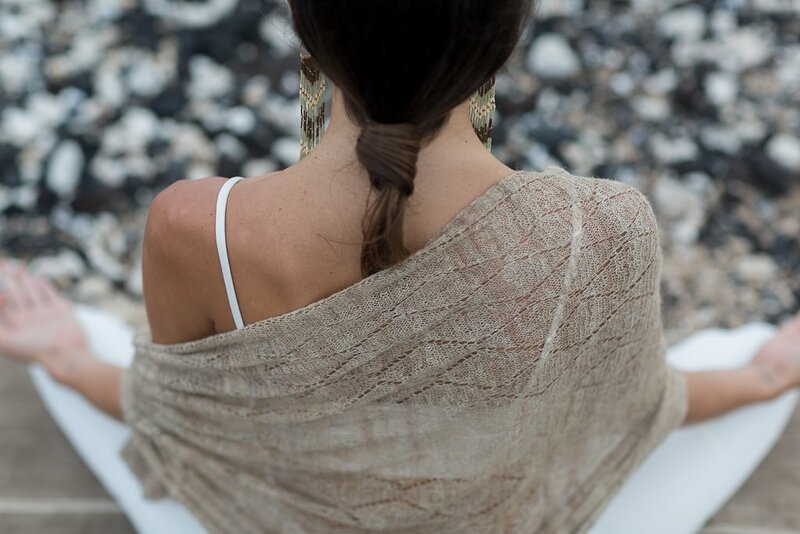 If you’re interested in purchasing your own plant-based clothes that maximize your skin’s ability to detox and heal, check out this Nettle Fiber Grounding Wrap.